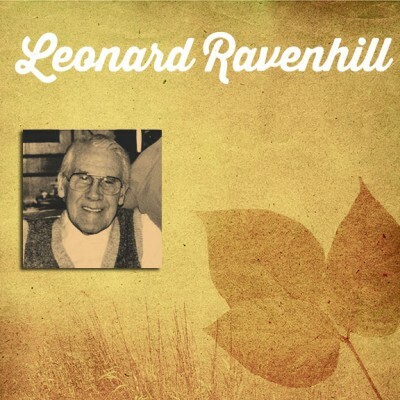 The life of Leonard Ravenhill, a well-known British evangelist/preacher, is more fully explained here at Ravenhillbiography.com. 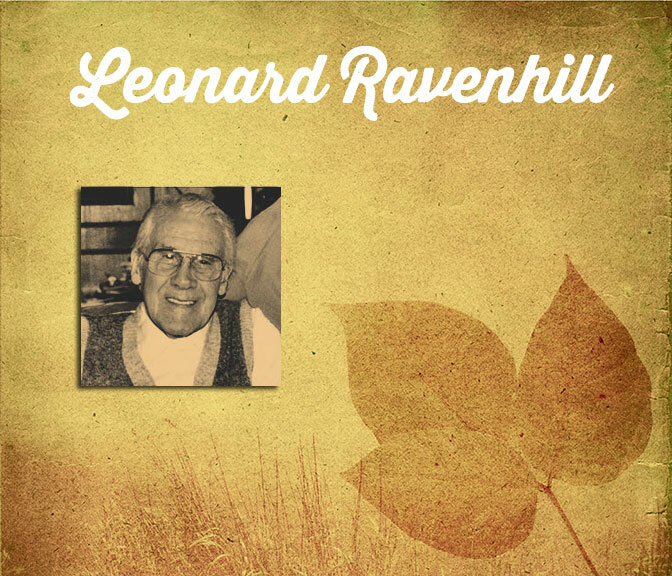 This site has a modest but growing collection of Leonard Ravenhill sermons primarily from his ministry years in the 1960-1970s. A.W. 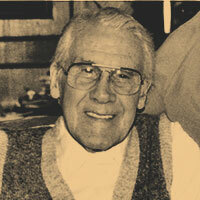 Tozer said of Leonard Ravenhill: “To such men as this, the church owes a debt too heavy to pay. The curious thing is that she seldom tries to pay him while he lives. Rather, the next generation builds his sepulchre and writes his biography – as if instinctively and awkwardly to discharge an obligation the previous generation to a large extent ignored.” These Leonard Ravenhill sermons are a fiery rebuke to a complacent church and food for a hungry soul.